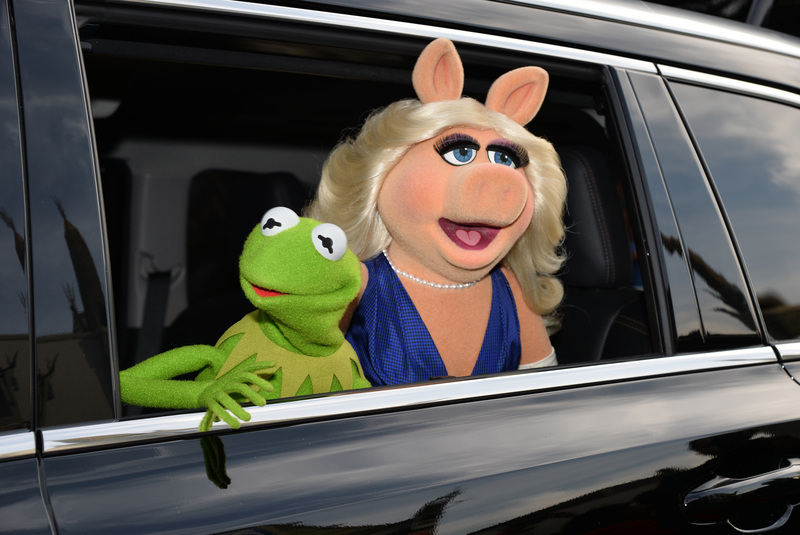 The thing is, Missy Piggy and Kermit are two innately different muppets. Sure, they've made the opposites attract thing seemingly work for years, but, guys, maybe they just got tired. Maybe they need some time to explore the world on their own. See other pigs. A Hemsworth brother or two. Maybe even a Fozzie Bear. I hate to say it, but there are plenty other frogs in the sea, and, if Kermit's cool with Denise, despite saying they're just friends (sure, Kermit), then perhaps this is just the opportunity Piggy needs to expand her horizons. Join Tinder. Maybe even put an OK Cupid profile up. Whatever their future plans are, here are the reasons they were not going to reconcile after their breakup, regardless of Piggy's protestations and Denise entering the picture. It's Hollywood. The temptation is rampant. I mean, she could have been more discreet about it. Unless, maybe they had an open relationship? As they say, communication is key. That kind of behavior gets you absolutely nowhere. Except maybe a night on an uncomfortable couch. There's a true merit to this way of being. Let us pray for Kerry Washington. Where was all that chutzpah before, Kermy? Hm?! They both seem a lot happier this way. Guys, I hope this will help you come to terms with the breakup, and help you to redirect your hate for Denise into a more productive, positive energy. Like getting Miss Piggy and Kermit's Twitter accounts verified.